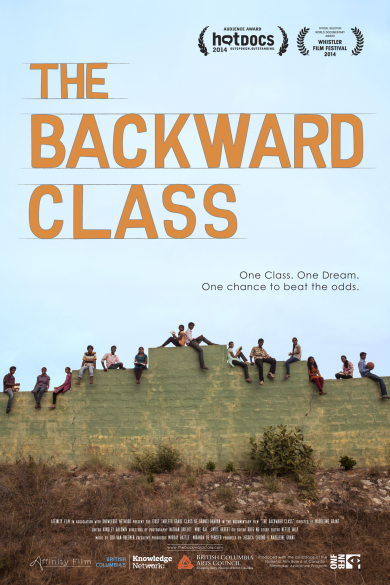 'The Backward Class' is a feature length documentary featuring the first class of dalit ('untouchable') caste students to attempt the Indian School Certificate exams & aspire for university. For more information check out our menu above and/or CONTACT US. Hot Docs 2014 Audience Award Winner!